Many skeptics look suspiciously at science in the movies and may ask themselves: Why don’t these filmmakers ever talk to real scientists? You may be surprised to learn that filmmakers do, in fact, speak with scientists on a regular basis. Hollywood filmmakers routinely ask science consultants to examine scripts, participate in pre-production meetings, and serve as advisors on the set. There are even a number of recent initiatives by high profile scientific organizations, including the U.S. National Academy of Sciences, designed to facilitate scientists’ involvement in entertainment productions. 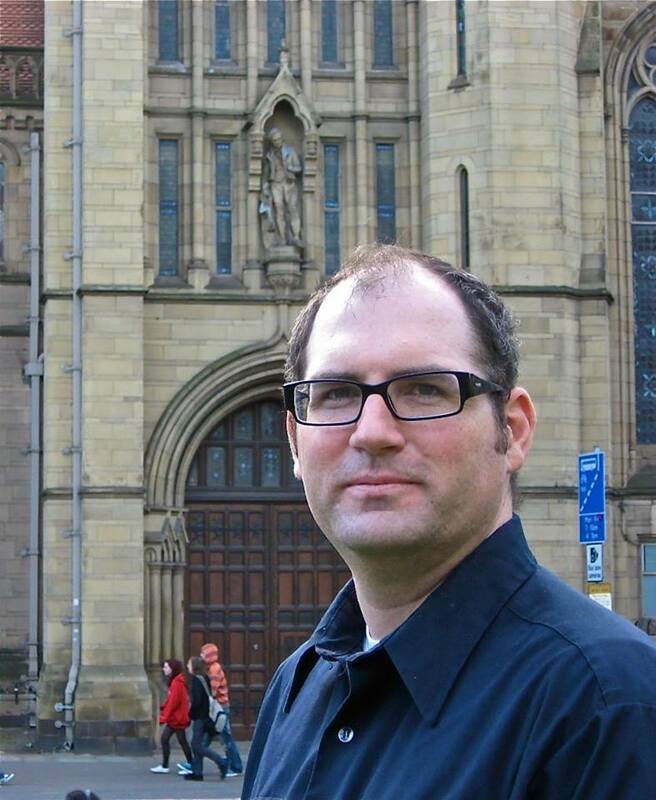 In this talk Dr. Kirby will elaborate on the role science consultants play in negotiating information transfer between the scientific community and the entertainment community as well as showing how filmmakers must negotiate scientific accuracy within the constraints of film production. 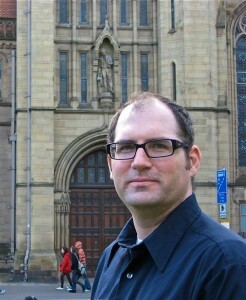 Dr. David A. Kirby is Senior Lecturer in Science Communication Studies Centre for the History of Science, Technology and Medicine at University of Manchester. This entry was posted on July 17, 2015, 16:38 and is filed under Skeptics in the Pub. You can follow any responses to this entry through RSS 2.0. You can skip to the end and leave a response. Pinging is currently not allowed.